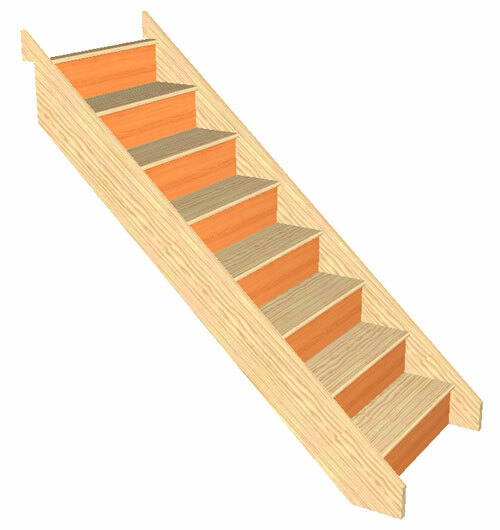 Standard Width staircases can be ordered online below. 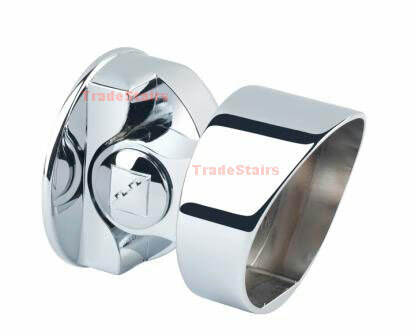 The Picture shows a S9W3N staircase right handed . Ecostair winder staircase this 13 riser flight winds to the right, Tread 1 is at the bottom of the flight. This staircase is made to comply with building regulations Part K for England and Wales. the Pitch if the staircase will be 42 degrees or less. Select from the Rise heights given and note any changes to the length of the "A" dimension. 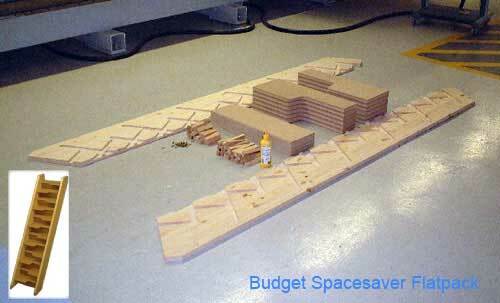 The Dimensions shown are Floor Plan Dimensions. Select only one of the Floor to Floor ranges and your Floor to Floor Height, ensure the correct size is shown when the staircase has been added to the shopping cart. It is recommended that the stairwell is the same size as the staircase. We accept no responsability for Headroom Issues. Please note some of the options listed are additional cost. This staircase is made to comply with building regulations Part K for England and Wales. the Pitch if the staircase will be 42 degrees or less. The Handrail is over 900mm high. What you get - The stair strings on the face side are Tenoned ready for the newel posts, the newel posts are morticed ready for the strings. 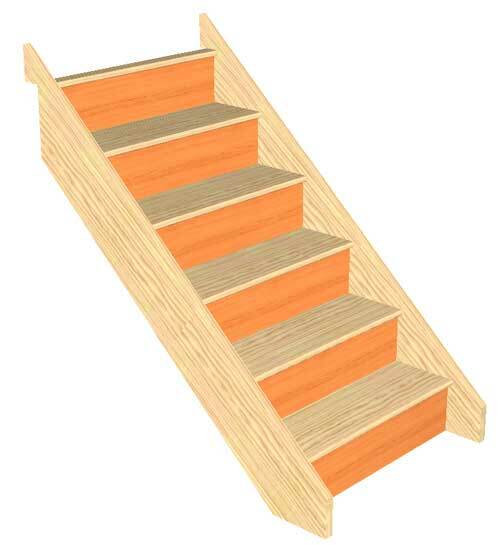 The Picture shows a S9W3N staircase left handed . For a price on a custom size let us have your dimensions from the Measure guide form below. Ecostair winder staircase this 13 riser flight winds to the left, Tread 1 is at the bottom of the flight. 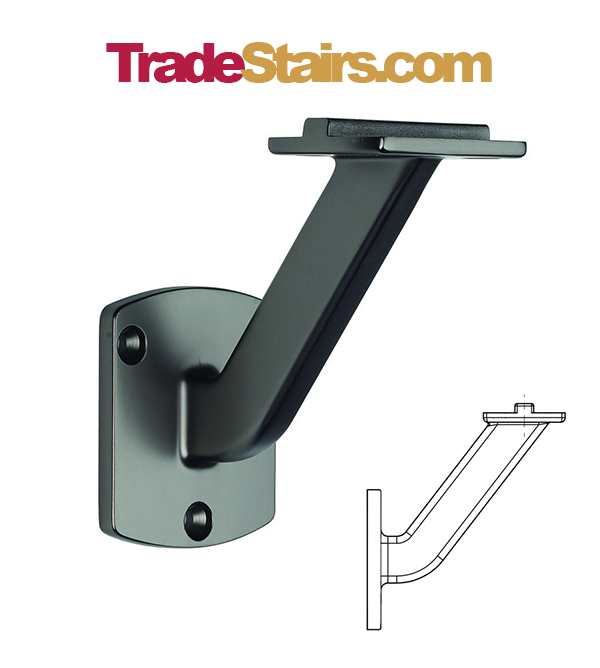 This staircase is now available to order online with a width of 760mm Overall Strings in the Trade Range.